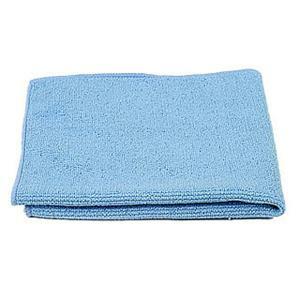 Microaid Amenities is specially designed as an aid for the technologically advanced and effective microfibre cloth. Natural acids that remove soap scum, body oils, mould, lime, mildew, water scale and rust deposits on porcelain, tiles, ceramic tiles and fiber glass surfaces. 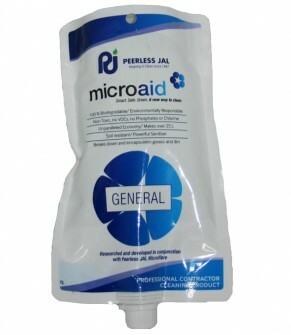 Microaid General cleaner is a super concentrated highly effective multi surface environmentally responsible cleaner. 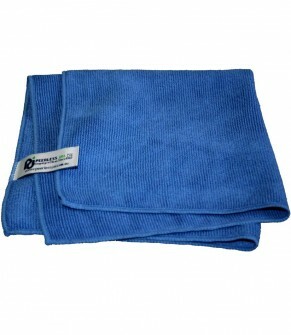 It has been specifically designed as an aid for the technologically advanced and effective microfibre cloth. When used in conjunction with Microaid General, the capillary force in the Microfibre breaks down and encapsulates grease, dirt, food and soap scum on most surfaces. Microaid Glass cleaner rinse, streak free, easy and quick to use highly concentrated product for use on glass, chrome, stainless steel and shiny surfaces, shower screens, mirrors, glass doors and windows. 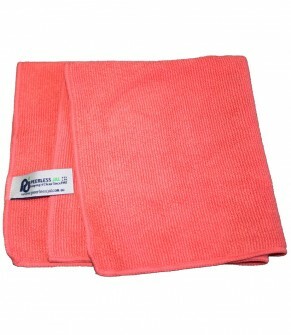 It has been specifically designed as an aid for the technologically advanced and effective microfibre cloth. 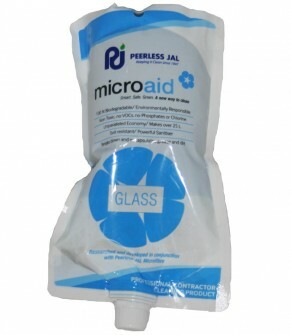 When used in conjunction with Microaid Glass cleaner, the capillary force in the Microfibre breaks down and encapsulates grease, dirt, food and soap scum on most surfaces. It polishes while cleaning, leaving a protective film on the surface effectively repelling dirt. 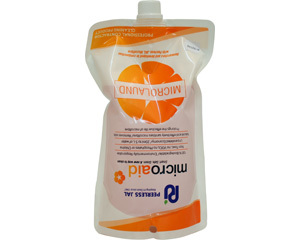 Packed in 1 Lt soft, recyclable packaging, Microaid Glass can be diluted as 20 ml in 500 ml for general cleaning or 40 ml in 500 ml of water for heavy duty cleaning. 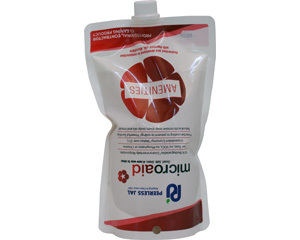 Microlaund Microfibre Laundry Detergent has been designed to wash and prolong the effective life of your microfibre. Environmentally responsible surfactants and builders work together to soften the water and enhance the cleaning efficiency of Microaid Microlaund by deactivating water hardness minerals. Microlaund has been formulated and packaged in a Super Concentrated format to maximize cost savings and minimize environmental impact. It contains an anti re-depositing agent which aids in preventing loosened soil from re-depositing onto the microfibre cloth, resulting in reduced future washing time and consumption of laundry liquid. Vinegar White Technical is an environmental safe, multi-purpose acidic industrial cleaner. 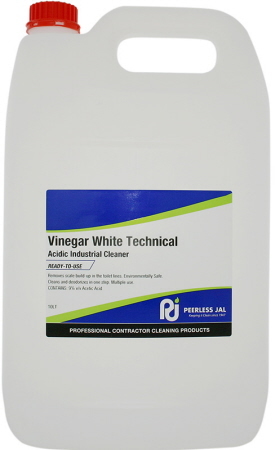 Vinegar has been used for removal of scale deposits in Aircraft toilet lines. A mixture of Vinegar White and crushed ice is used to flush through the lines as required by the Airline maintenance procedures. It is also a natural alternative product used as a cleaner deodoriser throughout the home.